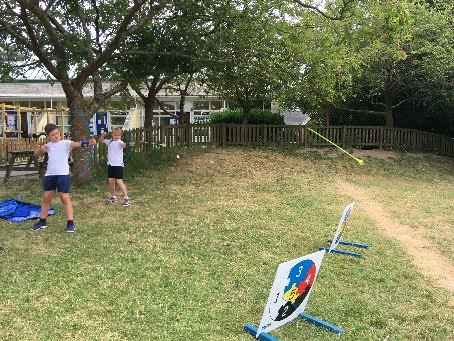 It is our aim to deliver high quality PE and sport for all children at Ringwood Junior School, to develop their enjoyment of sport and physical activity by promoting passion for lifelong physical activity through shared interests with other children, schools and clubs within the community. All children at Ringwood Junior receive at least 2 hours of PE each week. 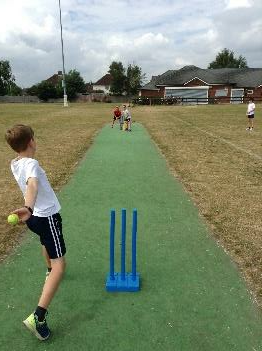 We also provide extra opportunities where possible (this is why PE kits need to be in school every day!). handball, hockey, netball, basketball, tennis, cycling, swimming, cross-country running, gymnastics, athletics and tag-rugby. aimed and increasing children’s participation, competition and enjoyment of physical activity. We hold an annual Scootathon which always proves great fun for children of all ages, as well as an annual ‘Run for Fun’ in which the whole school share in the enjoyment and physical benefits of running for a good cause. The government is providing substantial funding to primary schools to support effective delivery of PE. This funding is being jointly provided by the Departments of Education, Health and Culture, Media and Sport, and will see money going directly to primary headteachers to spend on improving the quality of sport and PE for all their children. The sport funding can only be spent on sport and PE provision - schools have the freedom to choose how they do this. School are responsible for demonstrating how the money has been used each year and the impact it has had on PE and school sport. 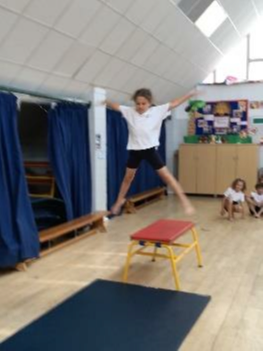 Click on the links below to see how Ringwood Junior School are improving their provision for PE and sport.